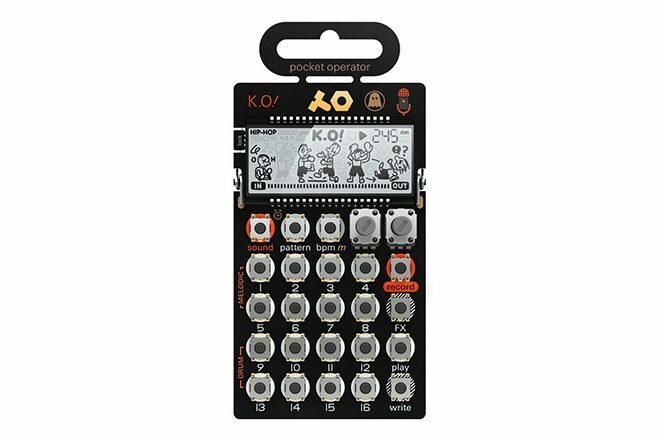 The Swedish consumer electronics company Teenage Engineering has linked with Ghostly International to create the Pocket Operator PO-33 K.O.! - a limited edition micro-sampler designed by the Ghostly artist Steve Hauschildt. 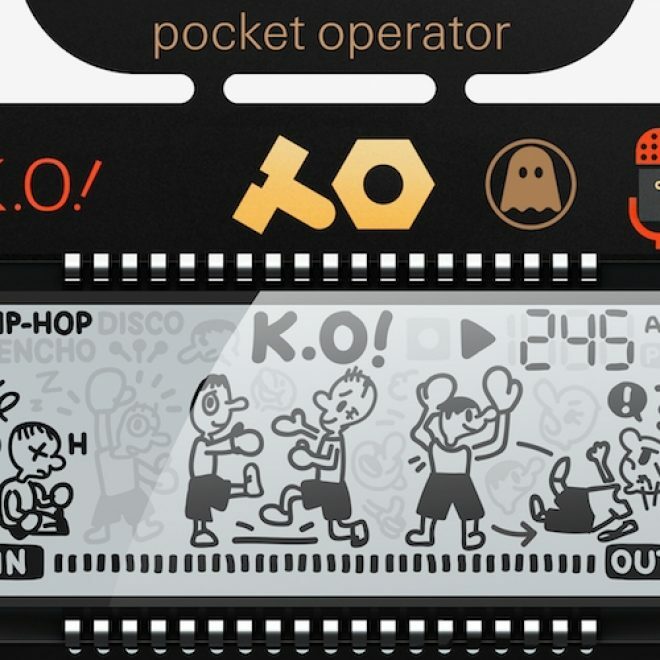 Pocket Operators are small, hand-sized devices for making electronic music that are relatively cheap and have synchronization capability, a range of filters and other numerous built-in functions. All the custom sounds and patterns found on the PO-33 K.O.! 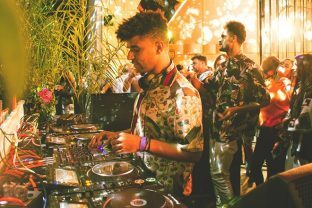 were created by Hauschildt while he was on tour. The limited edition pocket synth was commissioned to celebrate Ghostly International's 20-year-anniversary. 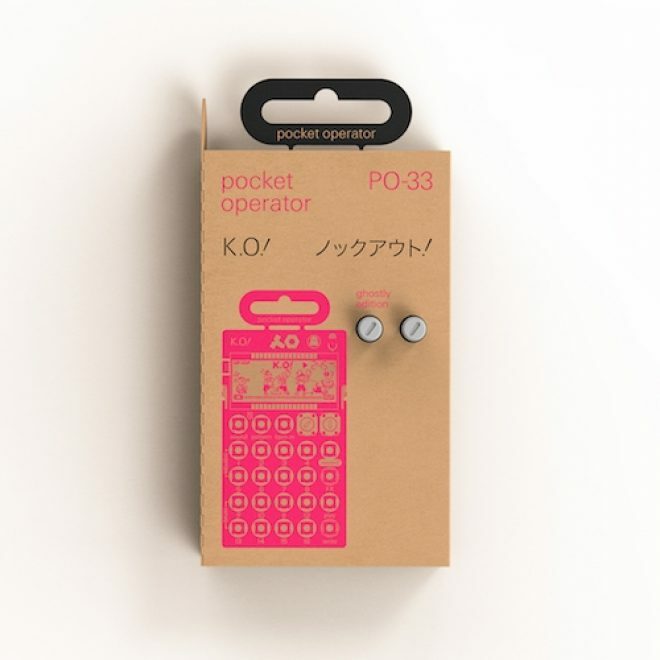 Check out the pocket operator below and all of its functions below. Tycho reflects on why 2018 was "the most inspiring year of his life"